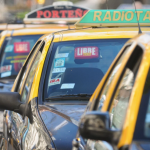 All those foreigners who are entitled to enter and stay in Argentina can start the procedure to issue the ID, “Documento Nacional de Identidad” (DNI) for foreigners, in Argentina. – “Por ventanilla unica”: This way, you can start the residency and the DNI procedures together. This can be done in the head office entitled by the “Dirección Nacional de Migraciones” (DNM) [Migration office]. – The traditional way: This way is for those who wish to take the DNI and their residency is already done. This can be done in the offices of the Public Registries or “Centros de Documentación rápida” authorized by the DNM. 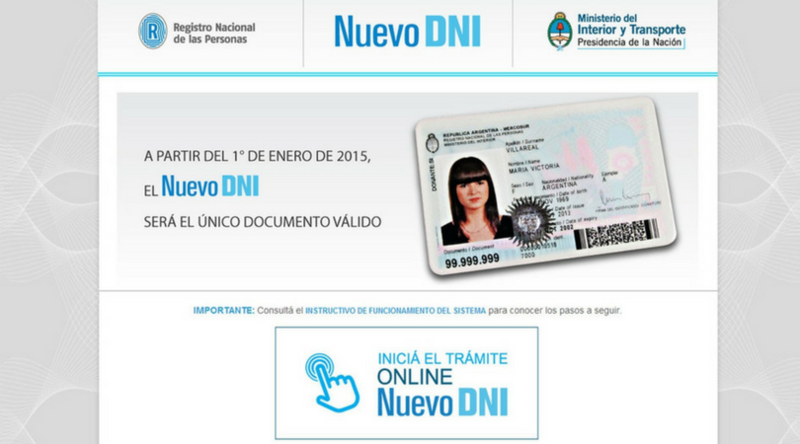 In the interior of the country, all Civil Registries are authorized to issue the DNI. – Original Birth certificate, legalized by the Argentine consul in your country of residence or with an Apostille, if your country of residence adheres to the Hague Convention for the Suppression of Legalization on Foreign Public Documents. The birth certificate shall be translated into the Spanish by a Certified Legal Translator, if necessary. – Permanent or temporary residency issued by the DNM. – Provable domicile (through a utility bill in your name, or domicile certificate issued by the corresponding Police Office). Together with this documentation, you need to bring 2 current head shots, of 4×4, ¾ right side profiles, with light-blue background. 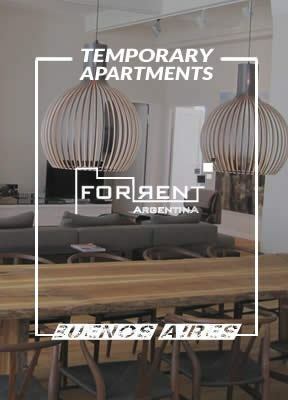 Those foreigners who have a residency previous to December, 12th, 1984, who also have an ID, more specifically, the “Cedula de identidad” issued by the Federal Police Department of Argentina, will only be required to submit said “cédula” and a proof of their domicile in Argentina. Those minors from 5 to 8 years old must be accompanied by their parents, or legal tutor, all of them with their corresponding DNI. Should the legal tutor go with the minor, he/she must take the corresponding judicial documentation. If you have any doubts, contact the DNM. Remember that before doing the DNI you need to have the corresponding residency to stay in Argentina. Otherwise, you should do the “tramite por ventanilla”, in which you issue both at the same time.